I’ve looked and compared the performance of several GeForce RTX 2080 Ti and GeForce RTX 2080 custom variants and consider them to be a good gain over their predecessors, the GTX 1080 Ti and GTX 1080. 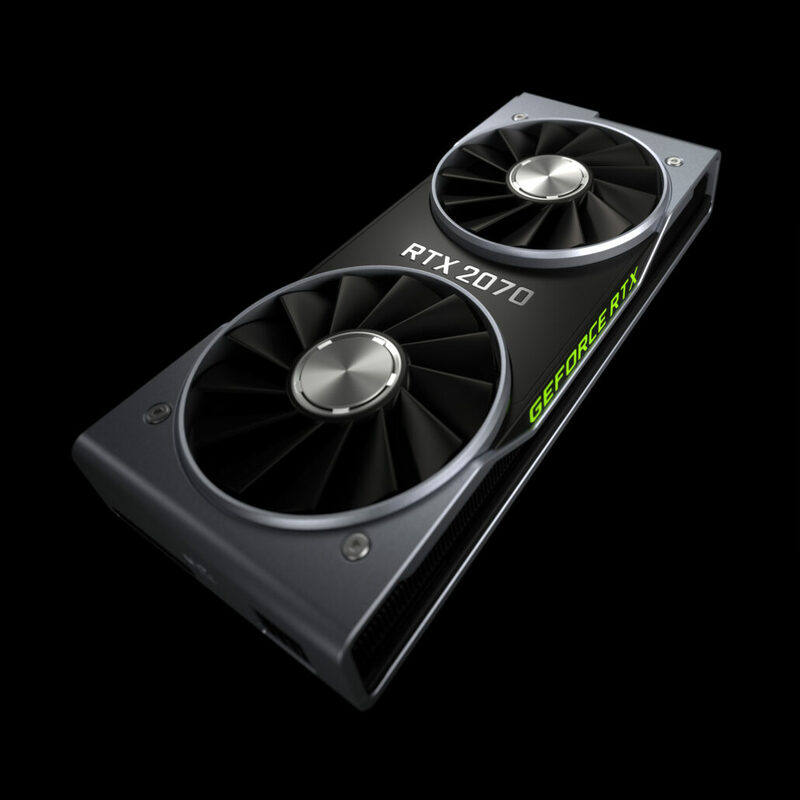 When it comes to pricing, the GeForce RTX 20 series are some of the most costly cards NVIDIA has offered to consumers. Today, I will be taking a look at the GeForce RTX 2070 graphics card which is the $500 US solution and the less expensive of the initial Turing RTX 20 series family which was announced last year. Featuring the same Turing GPU architecture, the RTX 2070 can be seen as the high-performance mainstream option which is meant to replace the GTX 1070 Ti for just about the same price point which is illustrated in the table below. In this review, I will be tested two fully custom GeForce RTX 2070 designs. The reference variants are great with their new cooling design and good looking shrouds but AIBs have some really great custom solutions out there, several of which I have already compared next to each other and with the reference variants. The models I will be testing today are the MSI GeForce RTX 2070 ARMOR OC and the ASUS ROG STRIX GeForce RTX 2070 OC Edition. The MSI GeForce RTX 2070 Armor retails for $570 US while ASUS’s ROG GeForce RTX 2070 STRIX retails for $600 US. I will be comparing both cards next to each other to find out which offers a better value proposition based on performance, overclock capabilities and cooling performance.